The update for the most played endless running game hits the Google Play and this time the city chosen is tokyo. Yes the Subway Surfer is in Tokyo now. 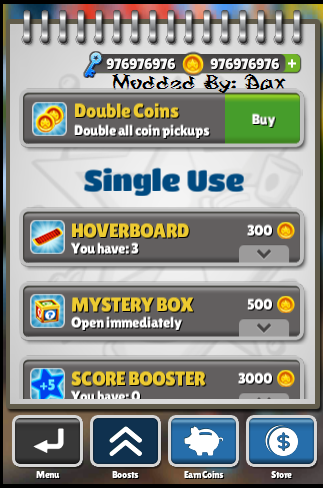 We have published the hack file for the previous version of the game which was Subway Surfers Sydney, now we are back with the hack of this new addition the Subway Surfers Tokyo. 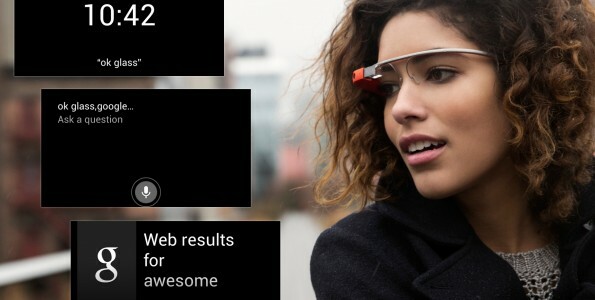 The latest version of the Game is packed with some new features as described in the Google Play Store description. We bring up with the hack of this game Just follow the instructions and you will achieve the unlimited Keys and Coins. 2) Download the hacked version and install it in your phone or tablet. 3) Open your app and sign in with your Facebook if you have a Facebook integration to get your records back . You must have 976,976,976 Coins and 976,976,976 Keys. 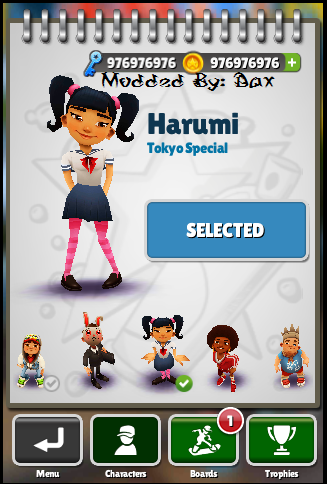 To download the Modded Subway Surfers Tokyo Hack file Click On the Links below. If you have facing any problem just comment below. For Older versions of Subway Surfers Follow this link. 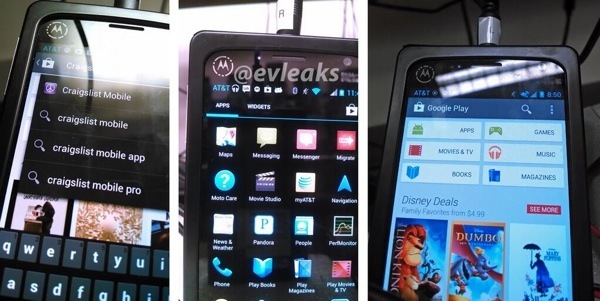 Motorola X Phone for AT&T spotted in leaked images. 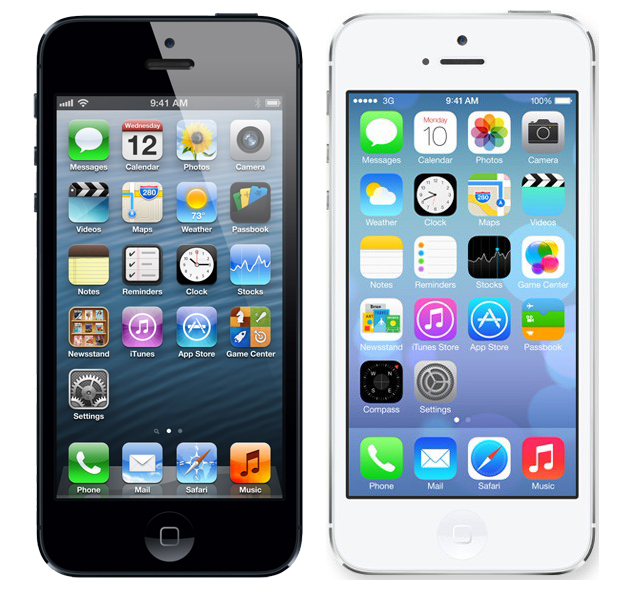 How to Downgrade iOS 7 Beta to iOS 6 on your iPhone. 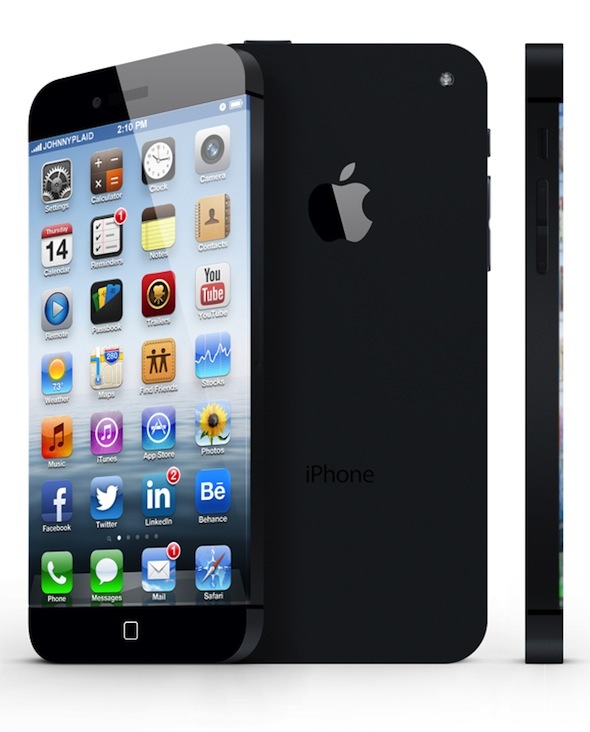 The best iPhone 6 Concept images.